NBC 6's Willard Shepard reports on an investigation related to North Bay Village police officers during Hurricane Irma. Months after Hurricane Irma roared through South Florida, surveillance video from inside the North Bay Village Hall is now the subject of an internal police investigation into whether officers and others were drinking on duty during the emergency conditions. The video, exclusively obtained by the NBC 6 Investigators, shows a police officer blocking a surveillance camera with a red cup. That officer and others are under investigation for drinking after the camera view was blocked. The allegation and supporting documents were forwarded to the Florida Department of Law Enforcement for review. In a letter dated April 27, 2018, FDLE Director Scott McInerney wrote to the current North Bay Village Manager that allegations of employee misconduct should be handled by the police department. 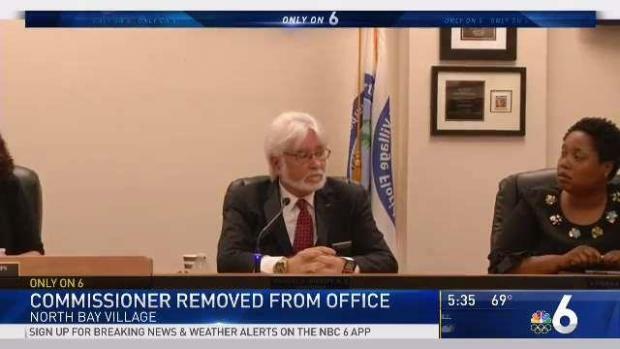 Douglas Hornsby has been removed from his post as a North Bay Village commissioner after officials declared he was never eligible to serve in the first place. In addition, McInerney wrote the Department of Justice should be forwarded a separate issue – that FEMA claim forms that may have been improperly filed. The claim forms would allow the village to be reimbursed for overtime for the officers and others during the storm. A North Bay Village internal affairs timeline of the surveillance video states that at 5:08 p.m. on Saturday, September 9, an officer is seen with a “white Styrofoam cooler and a possible case of beer” exiting an elevator. 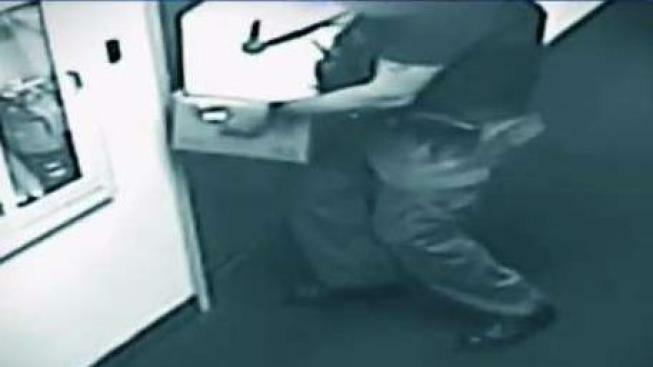 At 5:09 p.m., the officer is seen with the items entering a room set up for sleeping. Six hours later while Irma’s winds were howling and the rain was pouring, an officer is seen on camera moving the cooler down a hallway and placing it on a conference room table. Then, the officer is seen using a plastic cup to block the camera. The picture is obscured for two minutes. The cup falls off and the officer is seen using another cup to cover the camera again. The timeline shows the block was "successful" and from 11:25p.m. to 8:14a.m., no images were seen on the camera. A patrol officer filed a complaint with internal affairs about what happened that night. In it, he says a supervisor "organized an alcohol-fueled party with fellow officers while on duty for impending emergency conditions due to Hurricane Irma." The complaint goes on to say the supervisor "encouraged other officers to get inebriated" and the situation "jeopardized the safety of North Bay Village citizens and the surrounding communities since we are their first responders." About $258,600 was paid out in overtime wages to more than 60 North Bay Village employees. The highest amount paid to one person was $12,170. North Bay Village included the allegations that these overtime wages were improperly submitted to FEMA for reimbursement. Village leaders now believe some employees were not eligible for the pay because they were either salaried or non-essential workers. 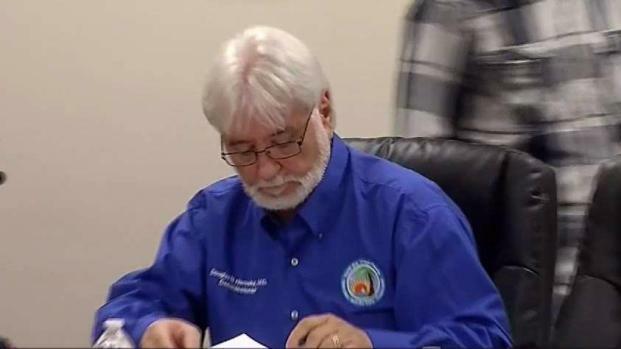 "To hear that there maybe people improperly celebrating on community time during a state of emergency and potentially spending public dollars is of great concern to me,” said North Bay Village Commissioner Laura Cattabriga who joined the commission after Hurricane Irma. “I think every community needs to know that they have the resources to fight a storm and to recover after a storm and we really can’t afford to have misuse of these funds because it is critical that we do the essential activities." The Fraternal Order of Police chapter that represents these officers would not comment on the allegations and directed questions to the Village Manager and Village Attorney.